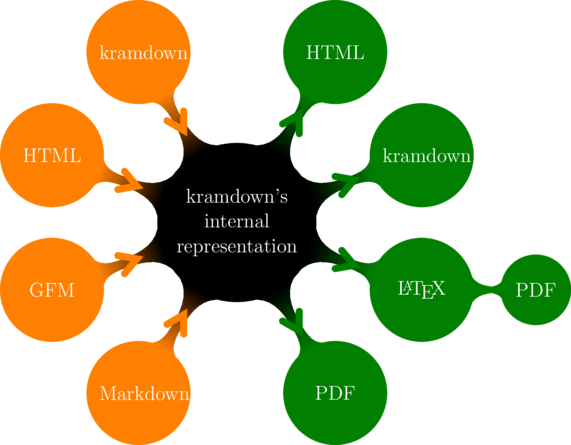 This is kramdown formatting test page for Simple Texture theme. This is a link to my homepage. A link can also have a title. This is a text with light and strong emphasis. This is emphasized as well. This does __not__ work either. This tag will let you strikeout text. This is a paragraph in blockquote.